After our memorable flight in the Cargo plane over Syria, we then had great drive through Turkey overnight keeping up good average speeds on the empty motorways. We reached Istanbul at around 03:00 and as we crossed the Bosphorus bridge there, we entered the continent of Europe. So we have driven in all three continents of our journey (Africa, Asia, Europe) in the last 30 hours; we guess that may be a worldwide mini-record within a record! 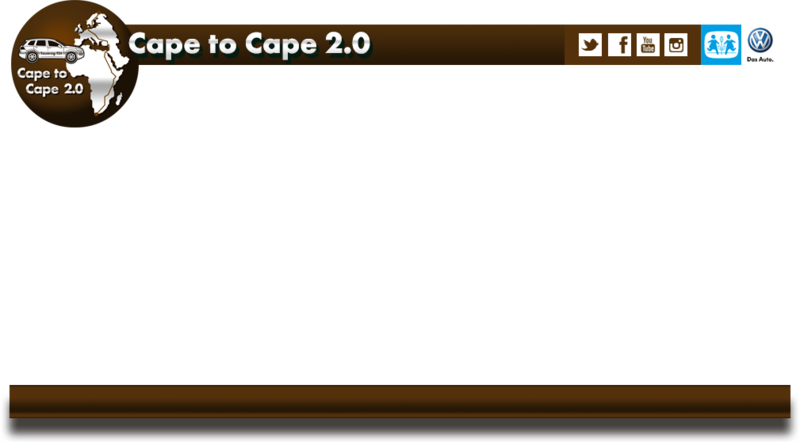 Reaching Europe from the Southern tip of Africa, Cap Agulhas has taken us well under 7 days - an almost unbelievable achievement so far. Our spirits were very high at the prospect of completing the journey within our 'dream' objective of ten days. However, our return to Europe brought the unexpected and very unwelcome news that with the worsening migrant crisis in Eastern Europe, the borders that we need to pass through to get into the European Union were fully closed to all traffic today. With these closed, we were also hearing of delays of many hours at those crossings that remain open. As we drove through Bulgaria this morning headed towards the EU border, escorted by our friends from the local Volkswagen Club Bulgaria, we were desperately trying to get information via our Inmarsat satellite phone and internet as we drove to see what other options we could find. Along with our helpers at Kuehne & Nagel logistics, we tracked down a small country border between Serbia and Hungary (our first EU country) that was still open. The border staff were pre-warned of our arrival, waved us right to the front of the queue and let us through in no time. We had been so concerned that after all of the planning, the preparation and the research that has gone into getting us smoothly through some of the most difficult borders in the world without problems, there could be a chance that our World Record would be compromised by being unable to re-enter the European Union. But thankfully, all problems avoided with the help of some great partners and friends. From Hungary, we made good progress through Slovakia's modern, smooth motorways for our next destination – Bratlslava, the home of the Touareg, and where our special World Record vehicle was hand-built. Here, we stopped off to meet the super-enthusiastic Touareg Club Slovakia for some quick chats and group photographs. What a nice, helpful and knowledgable group they are, and some really beautiful Touaregs in the club too. In the end we stayed longer than we meant, enjoying their hospitality and enthusiasm! Now we are about to leave Bratislava behind us for our final push North. From here towards Prague in Czech Republic, then right through Germany up to the North. With luck we'll catch the ferry to Denmark at some point during tonight. Therefore, our next update tomorrow morning should be coming from somewhere in Scandinavia – which really makes us feel like our World Record attempt is now on the home straight. 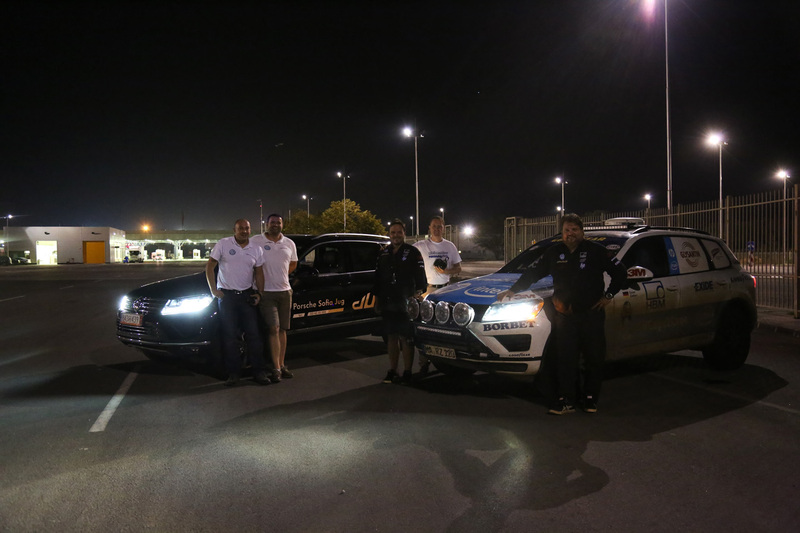 From Hungary, we made good progress through Slovakia's modern, smooth motorways for our next destination - Bratlslava, the home of the Touareg, and where our special World Record vehicle was hand-built. 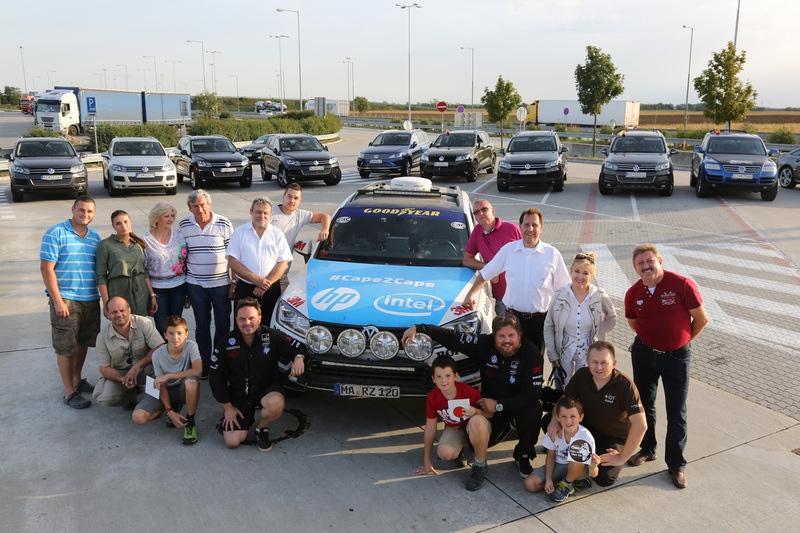 Here, we stopped off to meet the super-enthusiastic Touareg Club Slovakia for some quick chats and group photographs. What a nice, helpful and knowledgable group they are, and some really beautiful Touaregs in the club too. In the end we stayed longer than we meant, enjoying their hospitality and enthusiasm! Therefore, our next update tomorrow morning should be coming from somewhere in Scandinavia - which really makes us feel like our World Record attempt is now on the home straight.